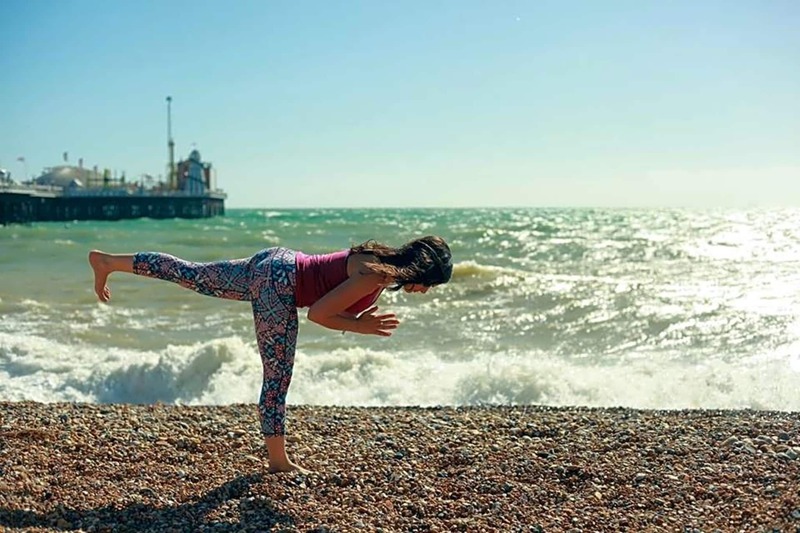 Studio iO is a peaceful, welcoming space for practising yoga right in the centre of Brighton. Small class sizes create an intimate environment and ensure every student receives personal attention. In her classes, Ilana encourages students to slow down and take notice of how they are feeling in body and mind. Classes start with a gentle warm up before building up internal heat by moving through sun salutations, standing poses, seated poses and backbends. 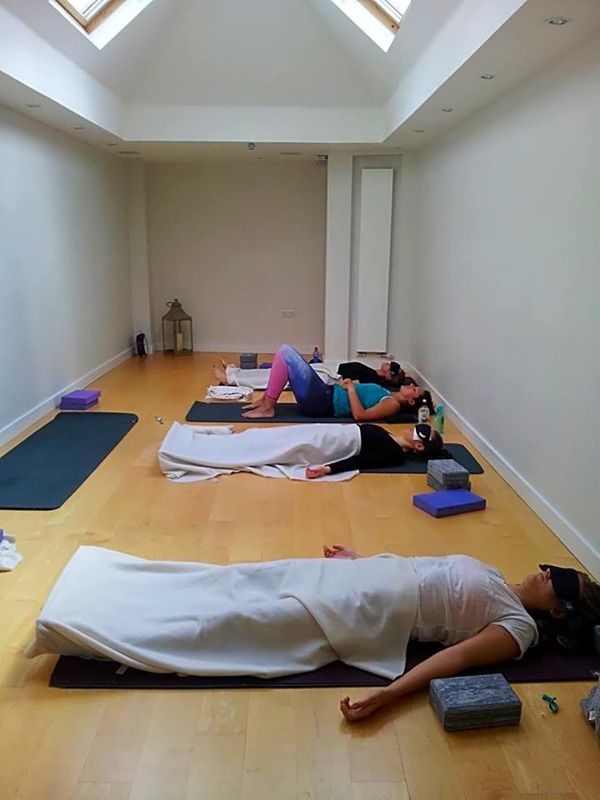 We take the time to deepen into certain poses and break down the steps of some more advanced poses, before ending with a deep relaxation. Open to all levels.